Homes in all of Pacific Union’s Bay Area regions saw year-over-year price appreciation in July, ranging from 1 percent in Marin County to 35 percent in Sonoma Valley. Wine Country housing markets were particularly hot, with the median sales price reaching one-year highs in Napa County, Sonoma County, and Sonoma Valley. The median sales price in Contra Costa County ended July at $1,250,000, in the same general range as it has hovered since the spring. Sellers received 99.8 percent of original prices, identical to the previous month. The months’ supply of inventory was 1.4, and homes sold in an average of 23 days. For the sixth consecutive month, the median home price in the East Bay was in the seven-digit range in July — $1,100,000. With a 1.1-month supply of homes for sale, inventory was improved from June but remains exceptionally tight. Homes left the market in a brisk 19 days, making the East Bay one of our fastest-paced regions. 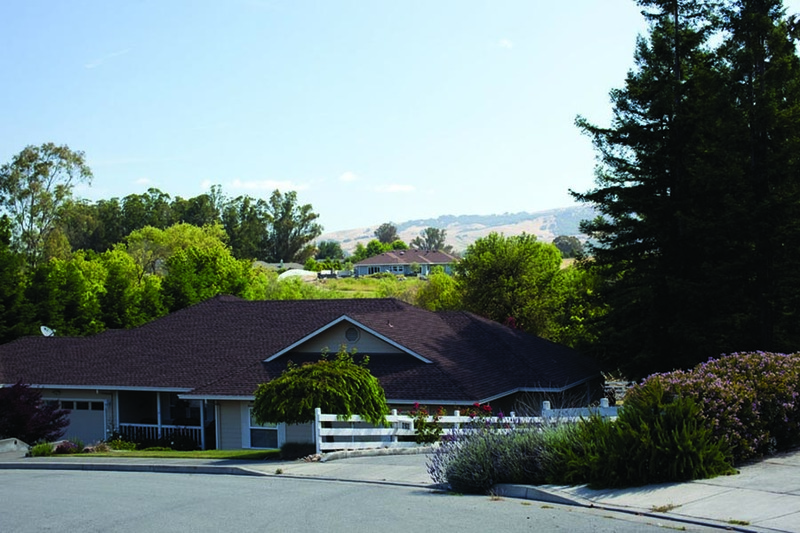 East Bay buyers continued to pay substantial premiums, an average of 113.7 percent in July. With a July median sales price of $1,210,000, homes in Marin County cost about the same as they did one year earlier. The months’ supply of inventory was 1.3, unchanged from June and down on an annual basis. Homes sold in an average of 44 days, and sellers received 99.5 percent of asking prices. Napa County‘s median home price reached a new milestone in July, climbing to $700,000 for the first time in the current housing cycle. Buyers had more properties to choose from, with the 3.3-month supply of homes for sale, up on both a monthly and yearly basis. Homes found buyers in an average of 70 days, one day faster than in May and June. Sellers took in 96.6 percent of original prices, similar to the three previous months. The month’s supply of inventory for single-family homes in San Francisco was 1.0 in July, the lowest so far this year. Buyers took an average of 28 days to close sales, five days quicker than one year earlier. July’s median sales price was $1,425,000, and buyers continued to pay premiums — an average of 109.8 percent of original prices. The median sales price for a San Francisco condominium was $1,200,000 in July, up about 10 percent on both a monthly and yearly basis. Buyers paid an average of 104.2 percent of asking prices, nearly identical to numbers recorded in June. The months’ supply of inventory was 1.6, and units left the market in an average of 37 days. The median sales price in our Silicon Valley region dipped from the previous month in July, but at $2,910,000 it remains the most expensive region in which we operate. For the first time in six months, buyers received slight discounts, paying an average of 99.7 percent of original prices. With a 1.5-month supply of homes for sale, inventory was slightly improved from June but down from July of last year. Homes stayed on the market an average of 29 days, the longest amount of time since February. The Mid-Peninsula was our tightest housing market in July, with just a 0.8-month supply of homes for sale. Homes sold in an average of 19 days, making it one of our quickest-paced regions, along with the East Bay. The median sales price ended the month at $1,835,000, up on both a monthly and annual basis. For the sixth straight month, buyers paid premiums, an average of 106.2 percent of original prices. The median sales price for a property in Sonoma County climbed to $643,000 in July, a one-year high. Buyers took an average of 53 days to close sales, similar to the market’s pace last July. 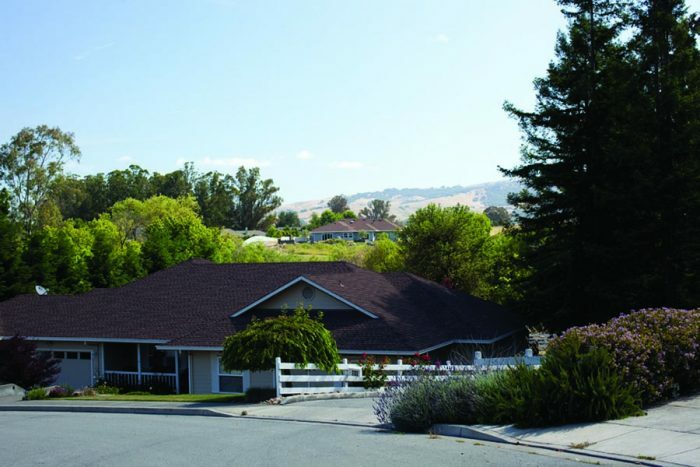 Sonoma County finished July with a 2.0-month supply of inventory, and the average seller got 98.2 percent of the asking price — identical to June numbers. Home shoppers in Sonoma Valley had more properties to choose from in July than they did since January, with the months’ supply of inventory rising to 3.5. At the same time the median sales price rocketed to $878,500, up significantly month over month and year over year. On average, sellers received 95.6 percent of original prices, with properties taking an average of 75 days to find new owners. Defining Sonoma Valley: Our real estate markets in Sonoma Valley include the cities of Glen Ellen, Kenwood, and Sonoma. Sales data in the adjoining chart refers to all residential properties — including single-family homes, condominiums, and farms and ranches — in these communities. The median sales price for a single-family home in the Lake Tahoe/Truckee region was $675,000 in July, nearly unchanged from one year earlier. Sellers received an average of 96.8 percent of original prices, the most recorded over the past 12 months. Homes sold in an average of 47 days, about three weeks faster than they did last July, while the months’ supply of inventory rose to 6.2. The median sales price for a condominium in the Lake Tahoe/Truckee area was $391,000 in July, down slightly from June but up from July 2016. The months’ supply of inventory rose to 8.8, the highest level observed since January. Condominiums in the region sold in an average of 68 days and for 96.1 percent of asking prices. Previous PostPrevious Real Estate Roundup: Which Grocery Store Chain Boosts Home Values the Most?